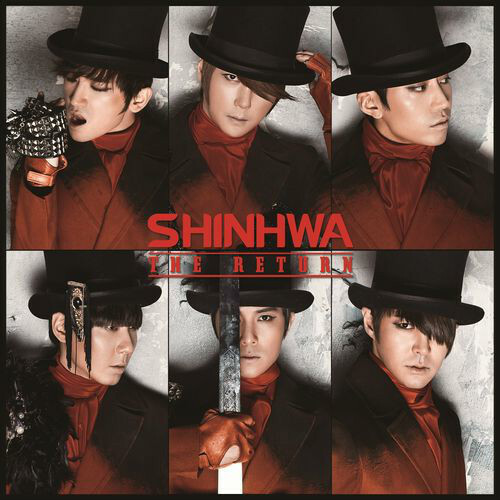 Shinhwa 神話 – Back With A New Album!!! “The Return” | Japaneze Jusu!!! ようこそ!!! Just what the doctor ordered, thank you!! !